The Seminar for Mid-America Foundation CEOs provides foundation executives from the mid part of the country the opportunity to engage in off-the-record, in-depth conversations about the complex issues they face in an informal setting. The invitation only seminars help to build alliances among participants making it easier for them to fund projects together or undertake other joint approaches to systemic problems in our society. 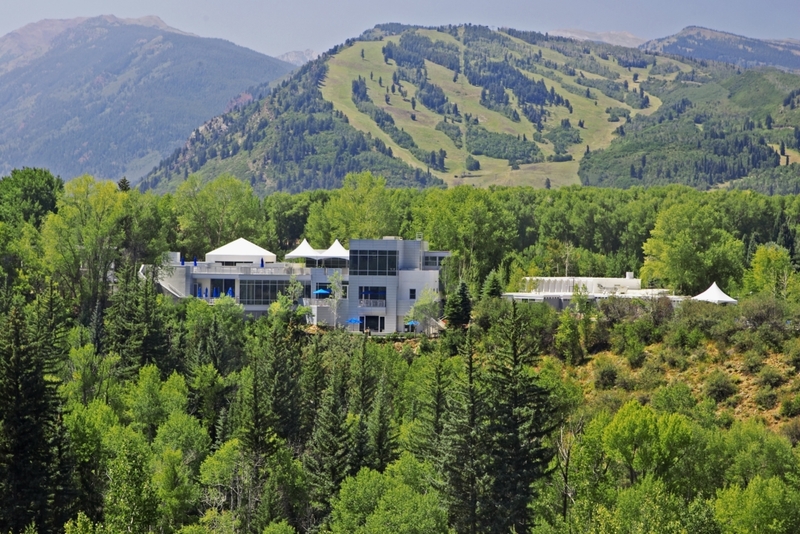 The 2016 meeting took place in Aspen, June 19-22. Nineteen foundation CEOs convened for three days of meetings, presentations, and in-depth discussions. The agenda, which was a collaborative effort drawn from conversations and guidance from the participants themselves, was developed with the goal of presenting themes and sessions about issues of interest to them. We designed the seminar to encourage active participation and to promote candid and collegial insights and advice. Providing busy foundation leaders with an opportunity to reflect on their work. Contact Cinthia Schuman Ottinger at cschuman@aspeninstitute.org for more information.